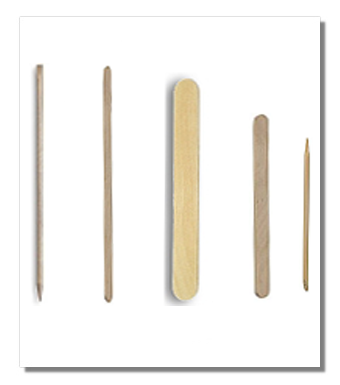 Disposable smooth finish applicators, many sizes and shapes to choose from. Size 7"x1/4", 6"x3/4",4.5"x3/8", 7" and 3" round. Count of 100, 500 or 1000 per pack.